Looking for a family getaway and adventure? 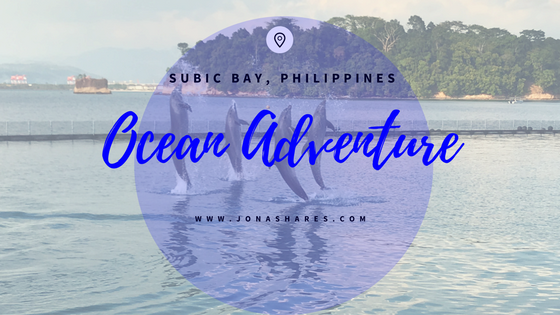 Subic, Philippines has a lot to offer. 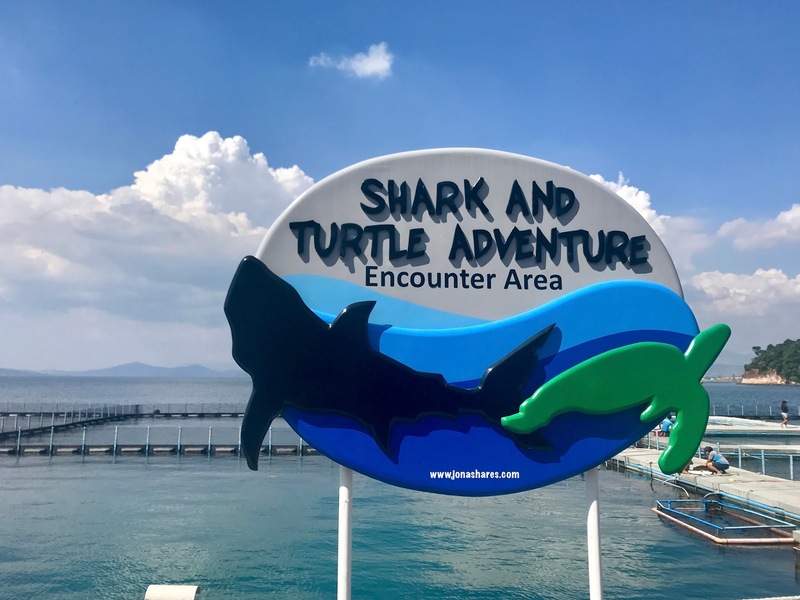 Just few hours travel from Manila (around 3 hours), Ocean Adventure will make you and your kids enjoy the marine life. Many activities to choose from. Indeed there are lots of activities that you can do. Here are some of those. Ocean Discovery Aquarium will take you to have a glimpse of the marine life and marine sea creatures. Also make sure to take note of the show schedules so that you will not miss any of it. Wild on the side will let you see and encounter different animals such as bats, bear, snakes and many more. Check out my youtube account for more videos. The most awaited show is the The Dolphin Friends Show which is the main show attraction that is being held at the El Capitan Theater. Ocean Adventure is the first open-water marine theme park in Southeast Asia. Subic Bay Marine Exploratorium Inc. a Philippine Corporation owns the said theme park. They are a team of environmentalists and conservationists who encourage others to take an active role in the protection of marine and wildlife. They are also committed to providing the public with wholesome entertainment that is both enjoyable and educational. Address: Camayan Wharf, West Ilanin Forest Area Subic Bay Freeport Zone 2222, Philippines.